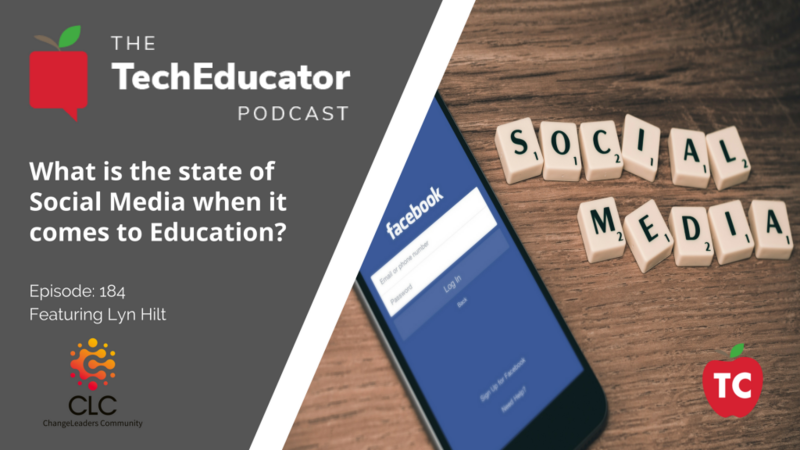 In this episode of the TechEducator Podcast, we discuss how Social Media can be used as a positive thing in the classroom environment. 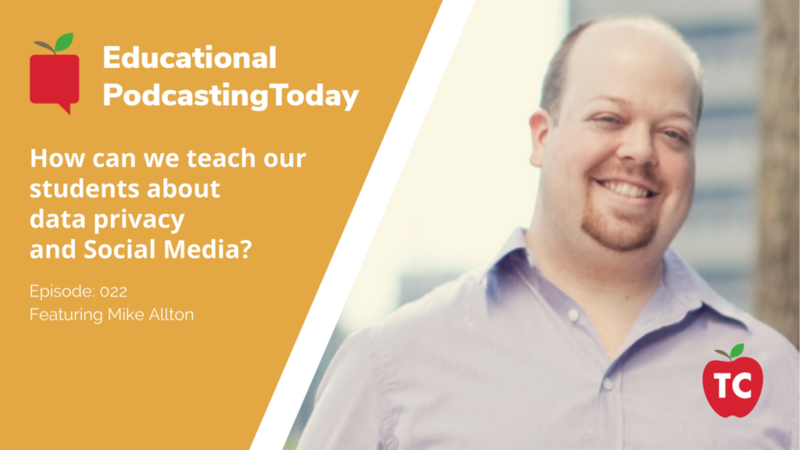 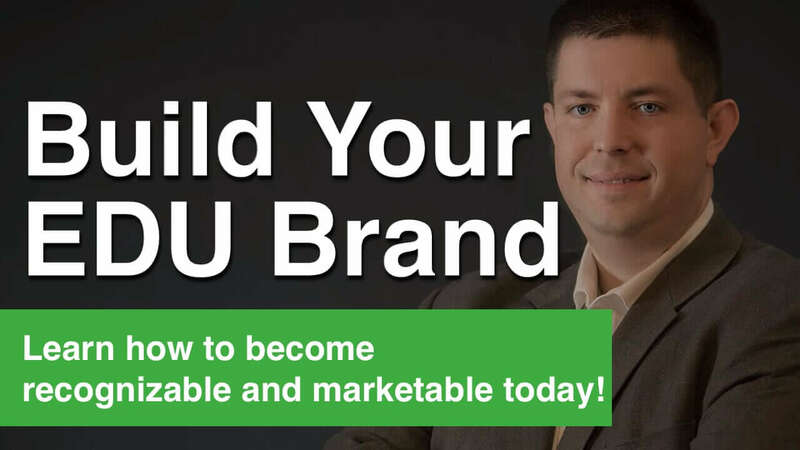 In this episode of Educational Podcasting Today, we take a look at the state of Social Media with our guest Mike Allton. 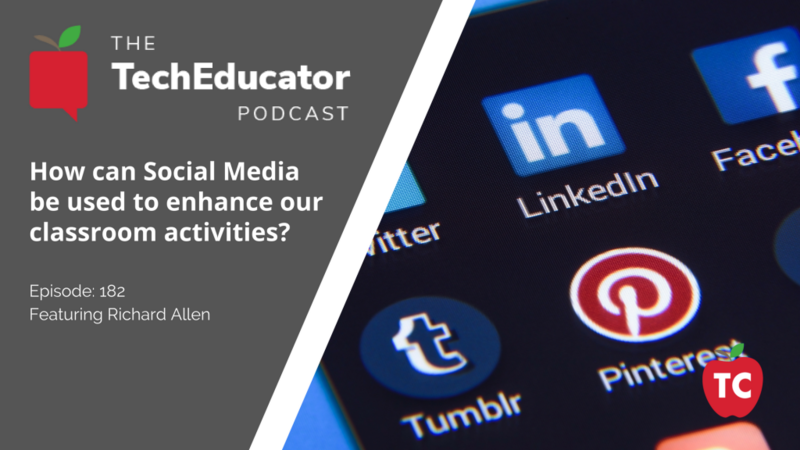 Together, we discuss Social Media and how it is affecting parents, teachers, and students in regards to internet safety, data privacy, and tips and tricks for creating the best learning experience to our students. 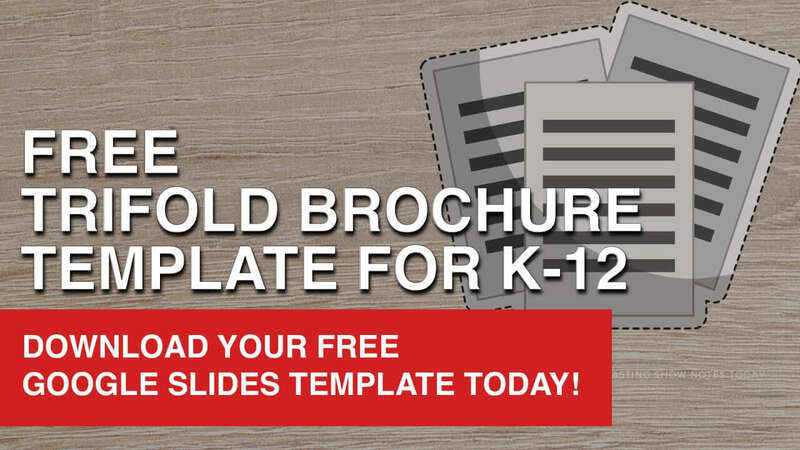 Shouldn’t all educators be on Twitter at this point? 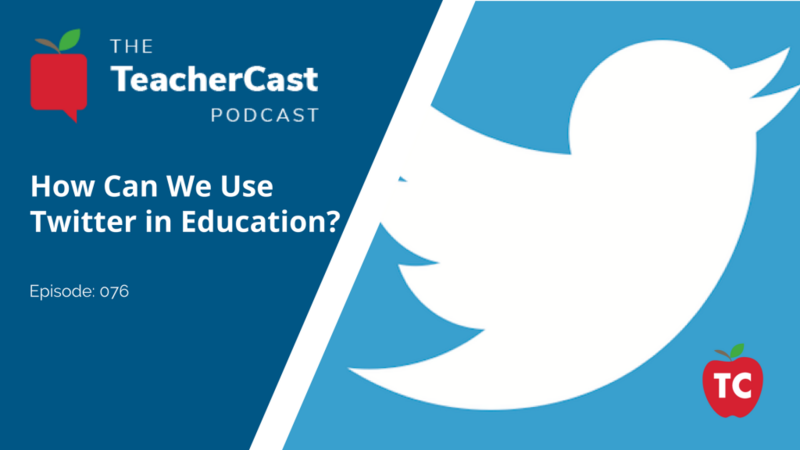 In this episode, we discuss the wonderful social media network known as Twitter and discuss how educators are using it to build personal brands and personal learning networks. 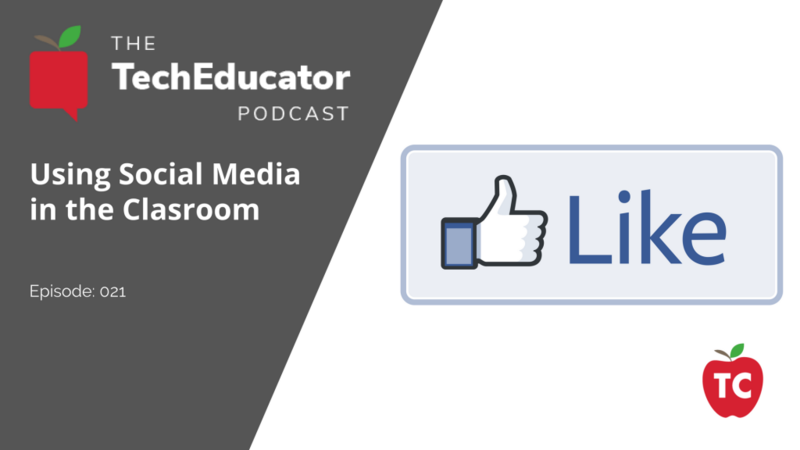 How Are Educators Using Social Media Effectively in the Classroom?